Former Samoa and London Irish centre Seilala Mapusua believes that any donations by England rugby players from their £22,000 match fee to their Samoan counterparts on £650 a match would only provide “a band-aid solution” while deeper issues remain to be addressed. There has been a widespread appeal launched – #HELPSAMOA – to help offset financial problems within the Samoan union which declared itself bankrupt only a few weeks ago, a claim that is disputed by World Rugby who insist that their funding of the union has increased by 19 per cent. 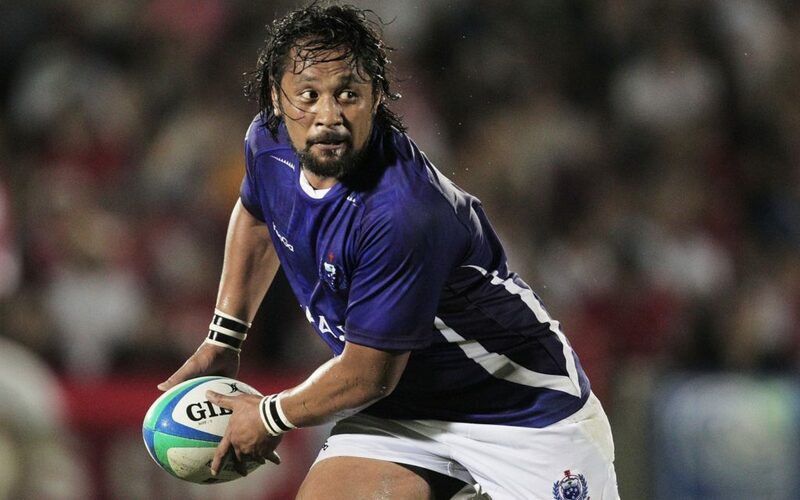 In the last World Cup cycle to 2015, some £17 million was invested in Samoan rugby. At stake are issues of governance as much as of money. The RFU, who can expect a turnover of £10 million from the gate at Twickenham on Saturday, has pledged an ex gratia donation of £75,000 to the Samoan union as a gesture of goodwill. The problems afflicting Pacific Island rugby are not new. The Samoan team threatened to boycott the game against England three years ago after being called ‘spoilt children’ by the then Prime Minister. Mapusua has been part of the Pacific Island scene for well over a decade and was instrumental in helping set up the Pacific Rugby Players’ Union (PRP) in 2013 to help address a spectrum of issues from welfare, exploitation, fees, pensions and due representation at decision-making forums.